Inside is even more stunning. 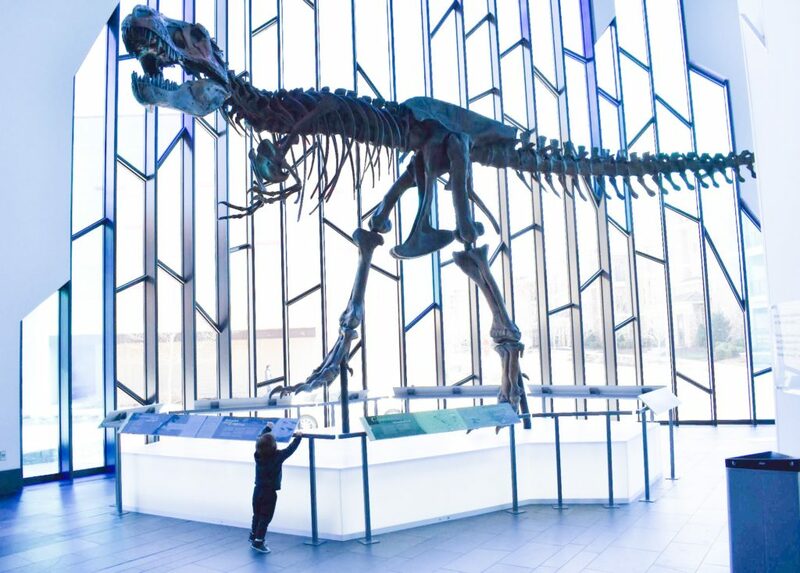 The first thing you see when you walk in the door is this life-size T. rex. 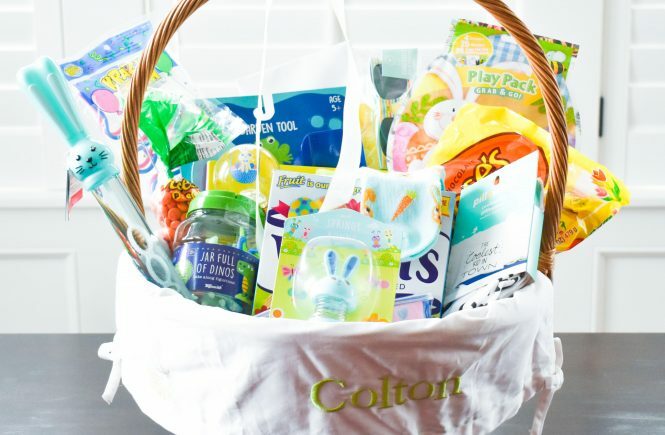 Colton is always in awe of it. 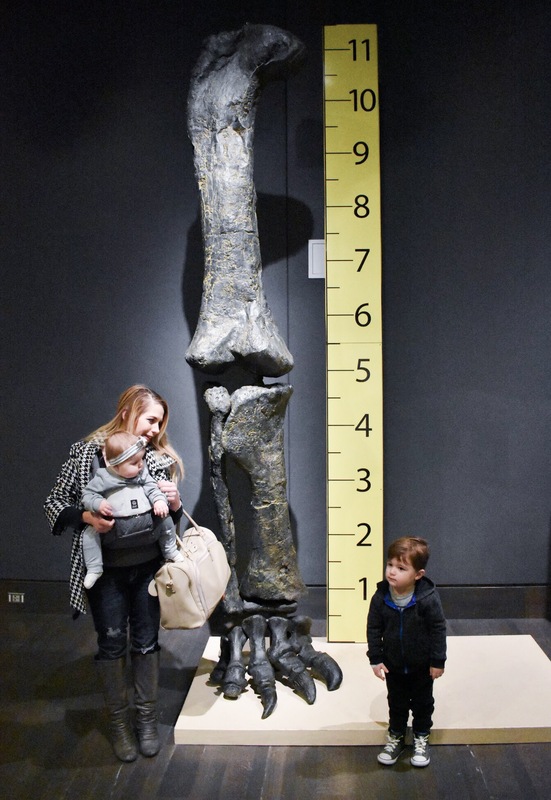 Little kids just love their dinosaurs! 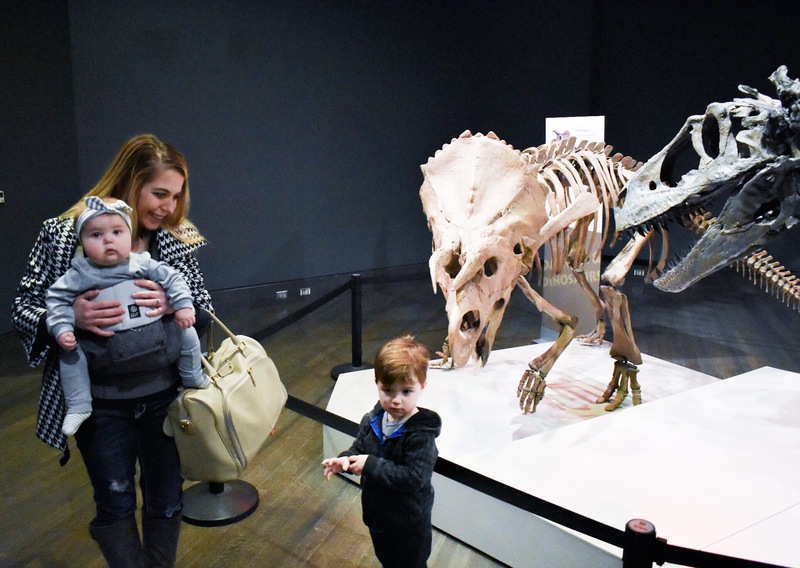 If you have a little dinosaur lover like me, you’ll want to head to the Museum by June 10th to catch this Modern Dinosaurs? exhibit. 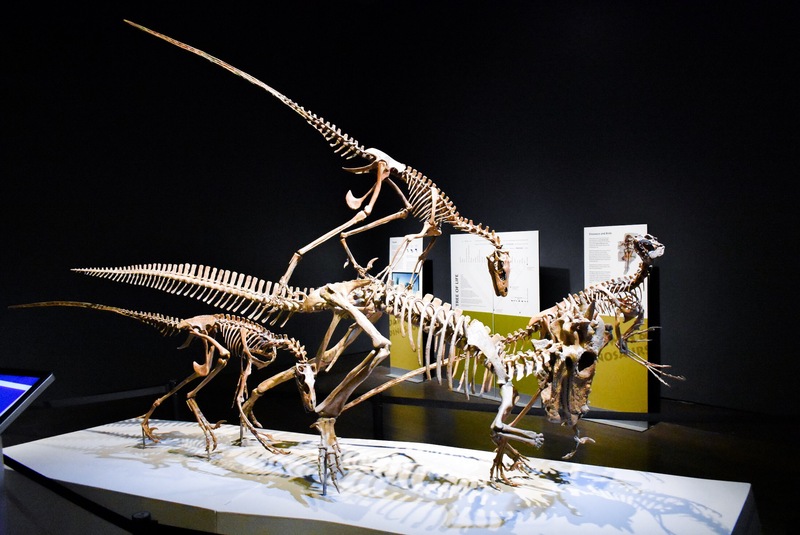 It includes several more dinosaur skeletons, a virtual reality game, and some amazing artifacts. 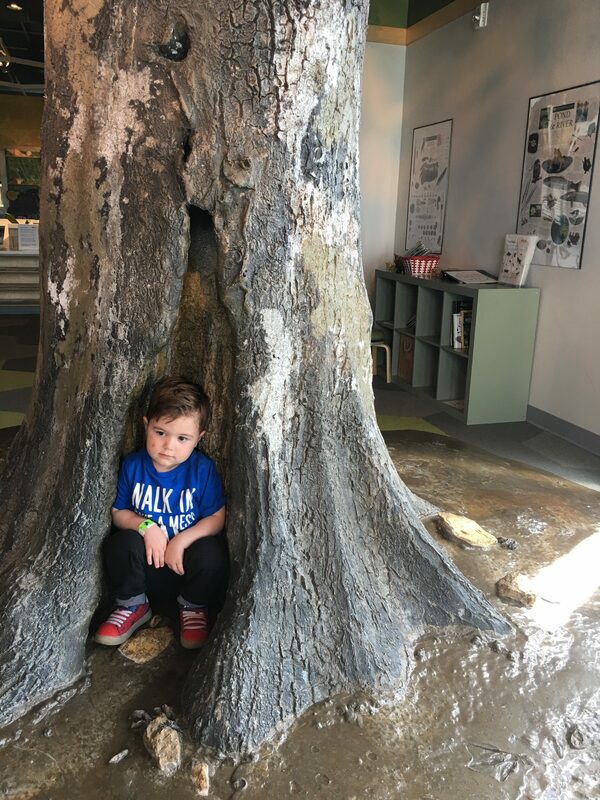 Here’s Colton’s favorite spot: the dig pit in the Discovery Room. 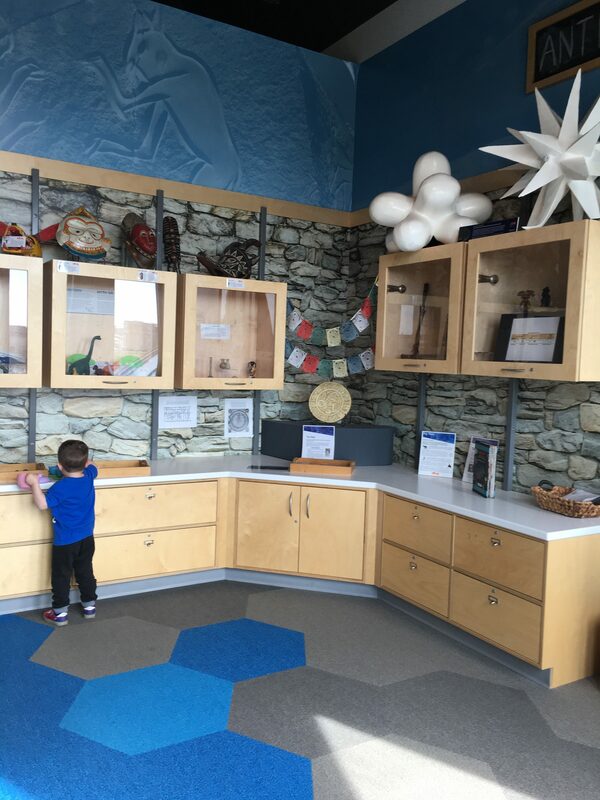 The Discovery Room at the Museum at Prairiefire is a special area for ages 3-12 to explore different areas of science. 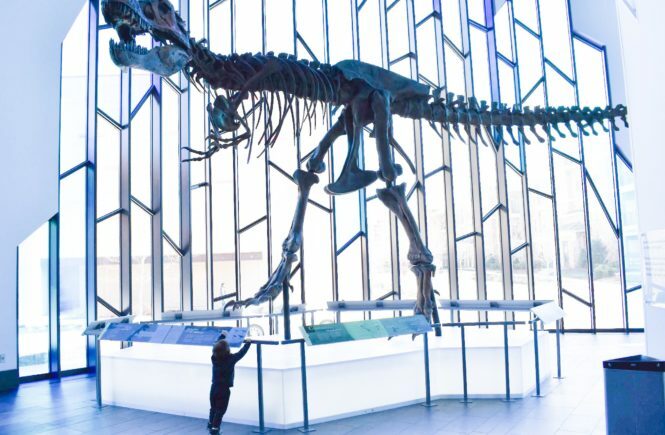 The room features exhibits on paleontology, anthropology, invertebrate zoology, field biology, geology, and astronomy. Here’s the anthropology area. 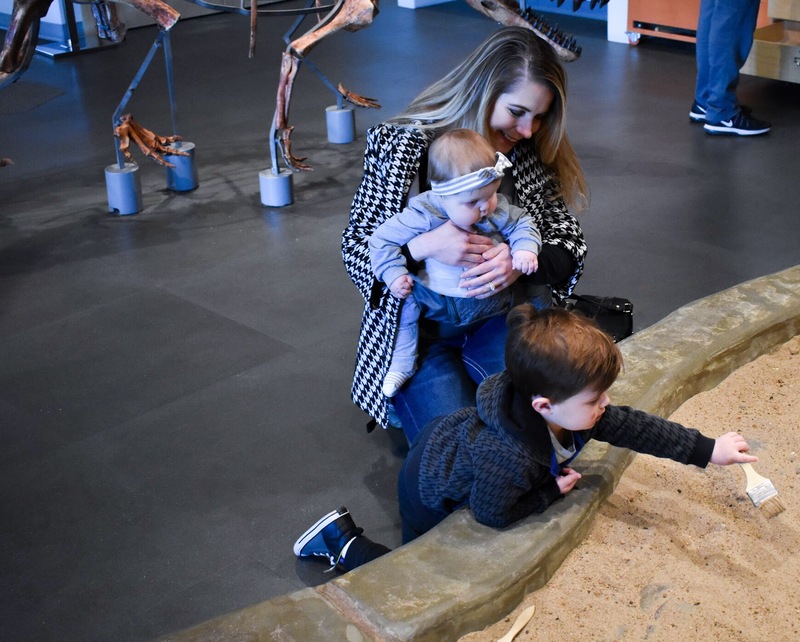 The best part of Discovery Room is that every exhibit is hands-on. 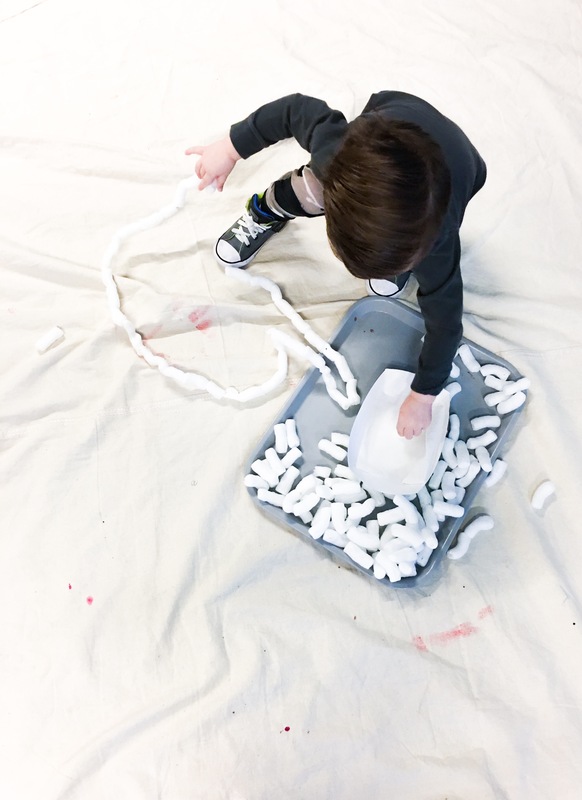 Colton is 3 and can do most of the activities in here, but there are some that are more advanced and better suited for older kids, too. 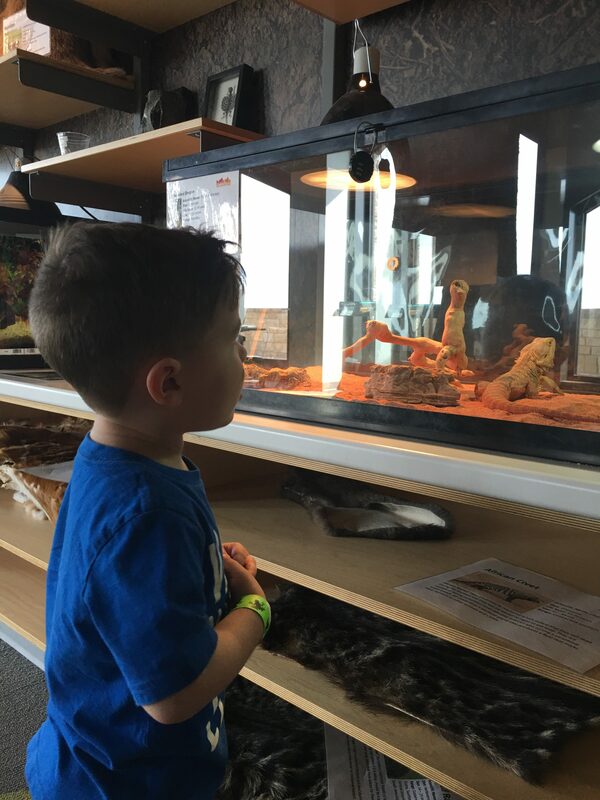 There are lots of animals to look at, and some you can even touch. Just ask the staff if you’re interested. Colton and I even touched a cockroach once! It’s not as weird as it sounds. Oh, and they have plenty of hand sanitizer. 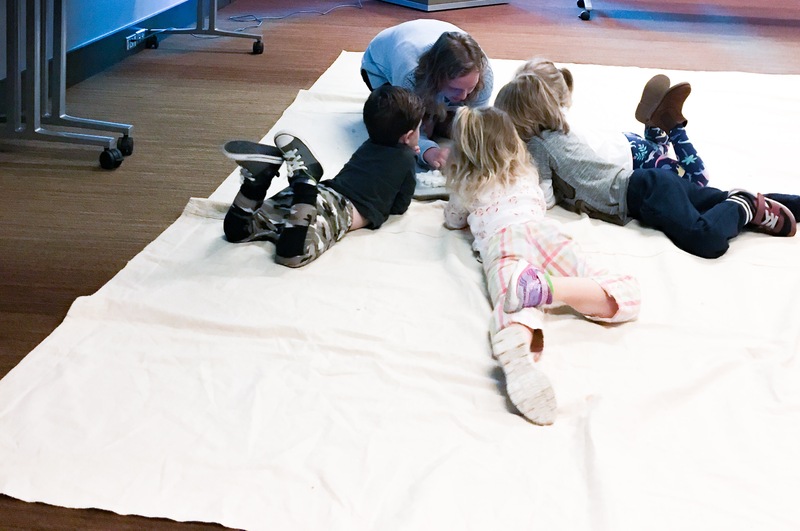 I recommend registering in advance for Little Explorers Club, as the sessions sometimes fill up. The word must be getting out! 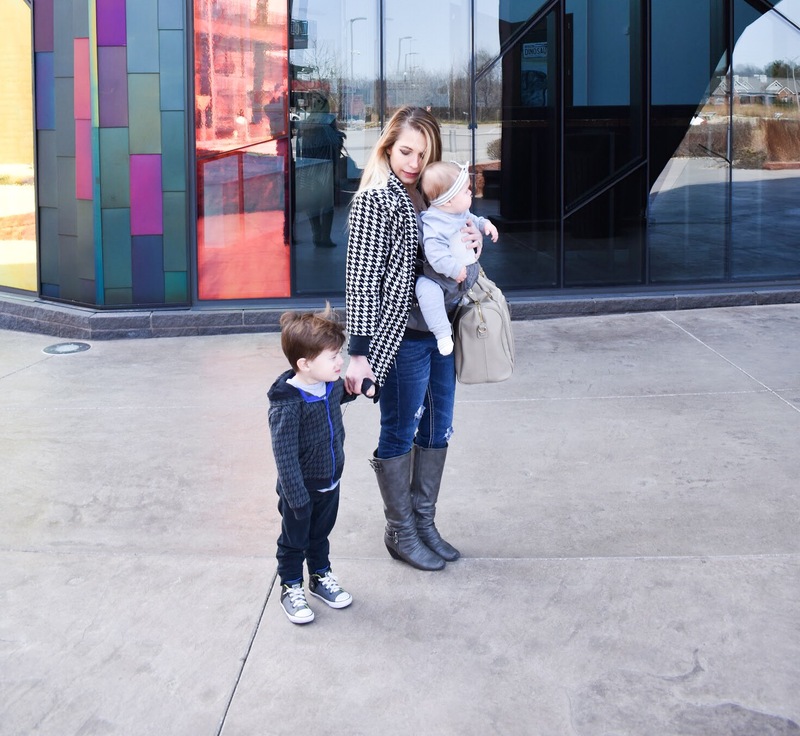 For local Kansas City families, the Museum at Prairiefire memberships are a great deal. 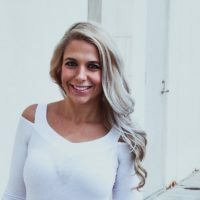 They’re more affordable than a lot of other local memberships, and I love that it’s something we can do year-round. We’ve come in here many days when it’s too hot or cold to be outside! 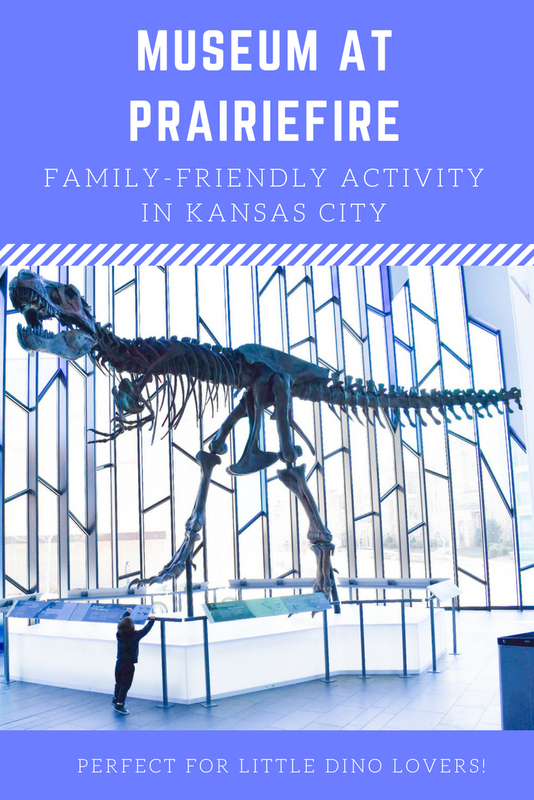 We’re always on the lookout for family activities in Kansas City, and the Museum at Prairiefire is one of our favorites. 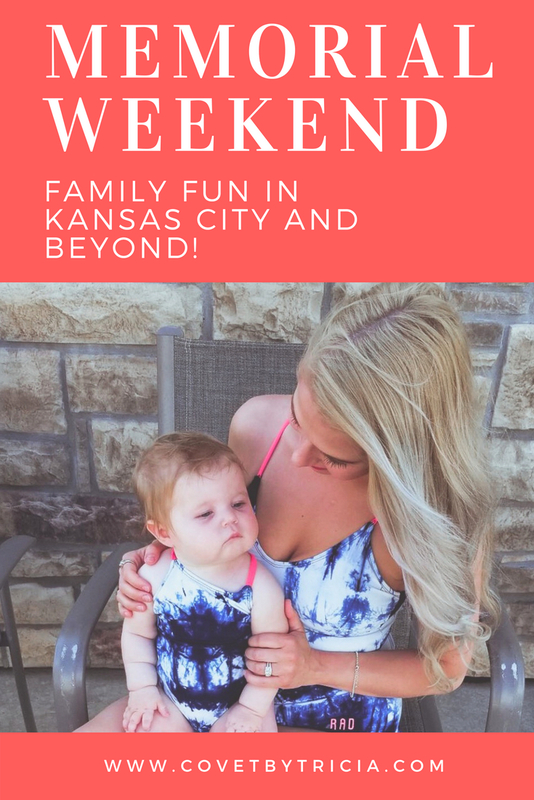 I’d love to hear your favorite kid-friendly activities in Overland Park [or elsewhere in KC! ], so let me know in the comments below! 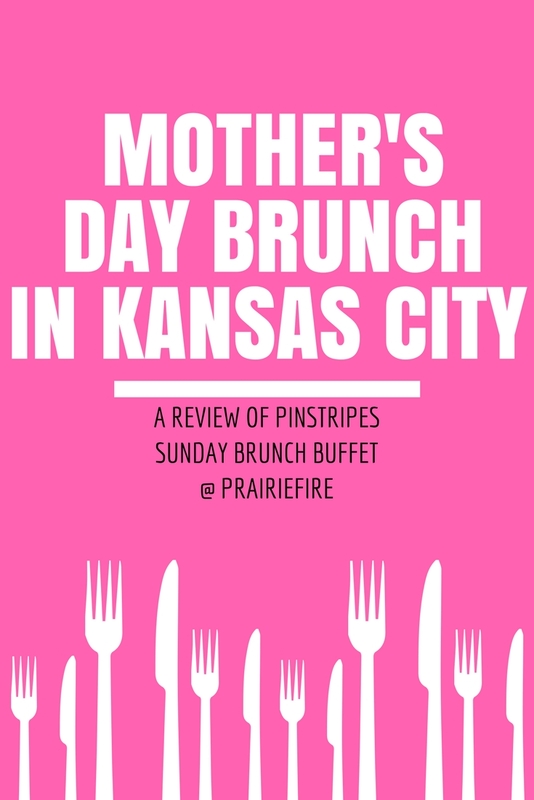 Pin this Museum at Prairiefire Review for later! Wow that looks so cool; I love the architecture outside! Definitely need to check it out if Im ever in Kansas! It’s one of the most gorgeous buildings I’ve ever seen. 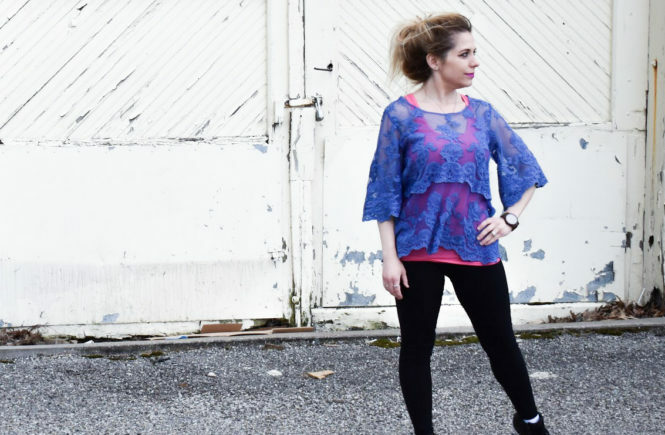 Definitely check it out if you’re out this way! Don’t know if you travel much for work or not… I am a former litigator and got to see a lot of amazing places courtesy of work. That’s about the only thing I miss from practicing law. 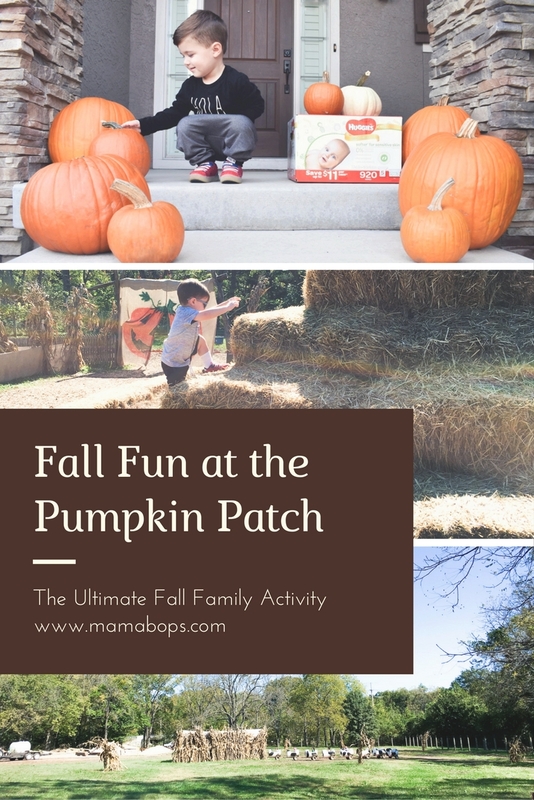 This looks like a really amazing trip to do with the kids!! It definitely is! Even my little one enjoyed looking around. And it’s hard to find things she enjoys these days. Ha! Thanks, Meghan! 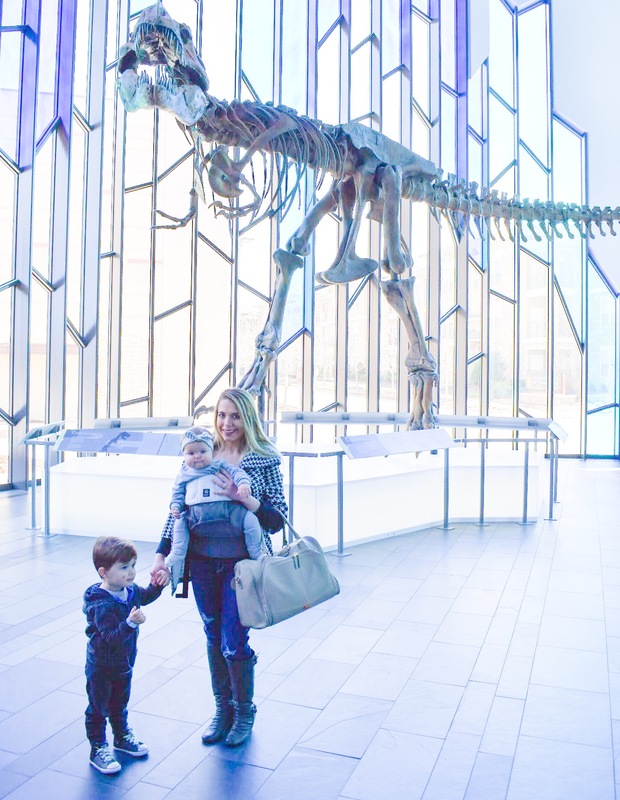 We always have a good time at this museum. My little dino-lover is in heaven!